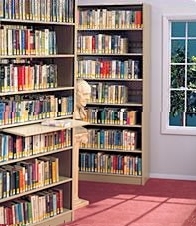 File shelving, four post shelving, and library shelving by Tennsco is built to last. Tennsco Corporation began its operations in 1962. 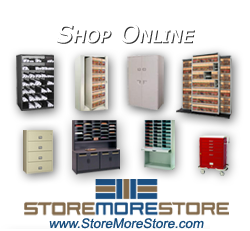 Whether you need a storage cabinet for supplies, or warehouse full of heavy-duty shelving, you can count on Tennsco to get you the product you need. 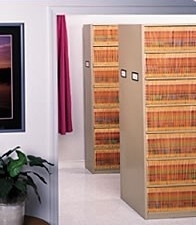 Tennsco offers a wide variety of filing and storage systems, steel office furniture, industrial and institutional shelving, lockers and shop equipment. Our broad product line, with its legendary durability, is designed to meet the need of countless users. 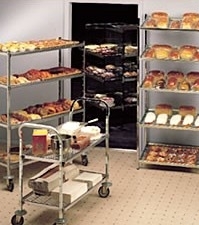 Products offered by Tennsco are office panel systems, lateral & vertical filing systems, storage & wardrobe cabinets, bookcases, 30 drawer organizer / literature sorter, Add-A-Stack Shelving, Imperial & Regal shelving, cantilever library shelving, Logic shelving, ESP Packaged shelving, Q Line Shelving, 400 Pound Drawer System, Z Line Shelving, Bulk Storage Shelving, Automotive Shelving, steel lockers, workbenches & shop equipment, and technical workstations.